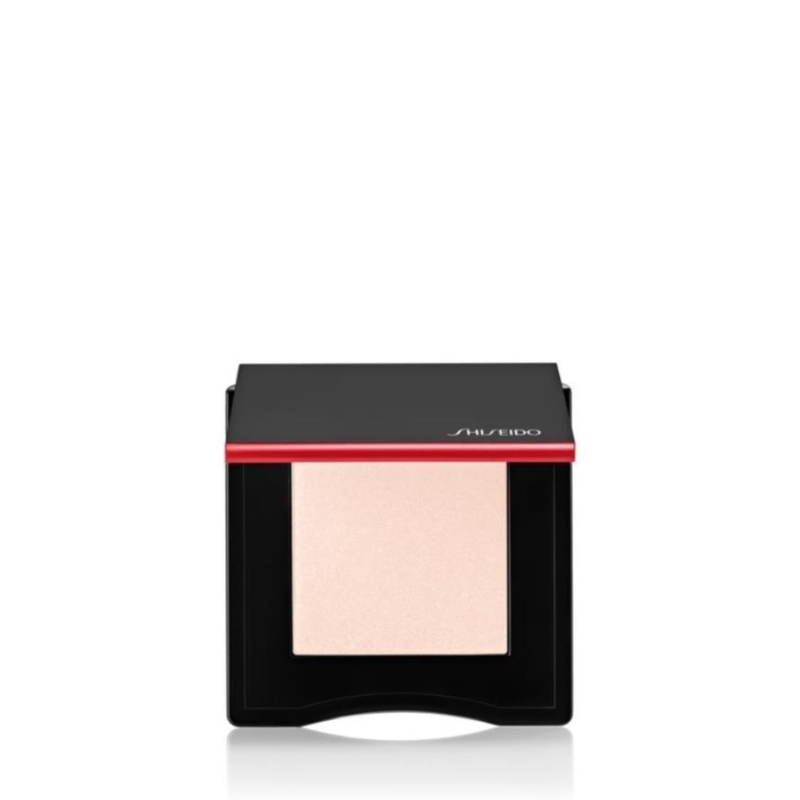 - This blush and highlighter hybrid has a weightless and silk-like texture that lasts for eight hours thanks to the Cream Powder Matrix Technology. - Refined mica provides a lit-from-within glow, a transparent base allows for true color payoff, and a blend of spherical powders, silicone oils, and emollient esters offers superior glide. 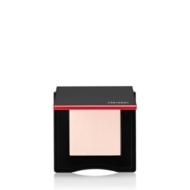 Use the various shades to lend the face an instant, illuminating flush or sculpt cheekbones for a subtle contour.